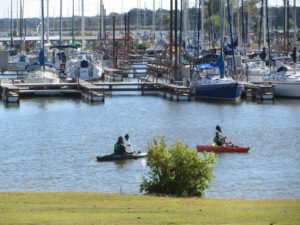 Restaurant accessible by boat or land. 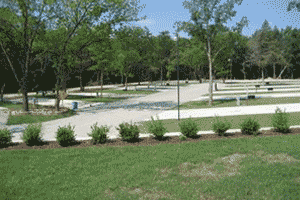 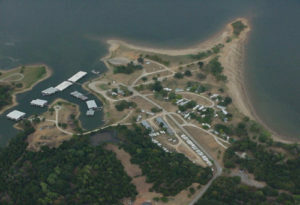 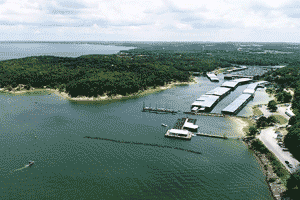 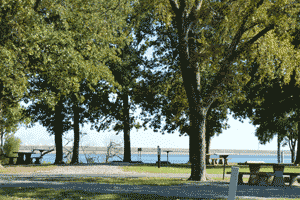 Bridgeview Marina Resort is a full service Marina on Lake Texoma, located 30 minutes west of Durant, Oklahoma. 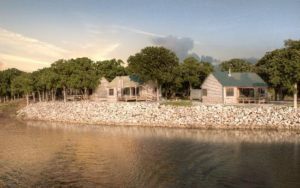 Under new management, Bridgeview is being restored to its former glory. 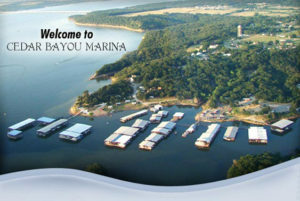 visitors to Bridgeview Marina Resort can enjoy magnificent sunrises or sunsets from the water’s edge.